Sam, Warwick, Trustpilot, 31st December 2018. 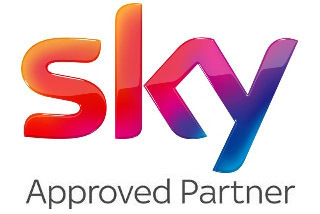 We have a great team of local engineers working daily across Warwick on; TV Aerials and Satellites, Multi‑room setup, SKY installations & Deals, Youview & other Boxes, and TV wallmounting. 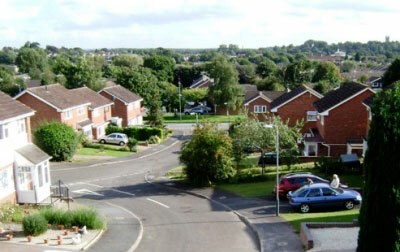 Digital Direct Aerials are an experienced local family business based in Warwick. 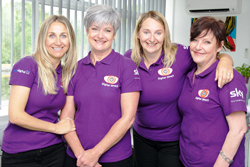 Covering Warwick & Royal Leamington Spa, CV31-CV35, and surrounding areas in Warwickshire. 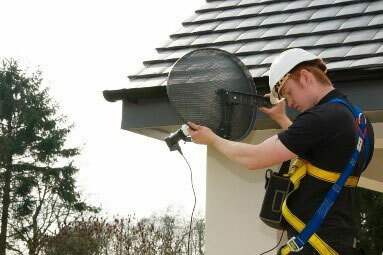 We have extensive experience solving TV reception problems around the Warwick area. Many aerials are aimed at Sutton Coldfield, Lark Stokemain transmitters or the local Leamington Spa repeater. The local repeater is only Freeview lite, with 3 multiplexes, with all the public service channels but no 4Music, ITV3&4, +1 channels Movie Mix etc. from the COM package. Nik and his team are trained in traditional ladder skills to the latest safety standards and to leave no trace. Their extensive experience also allows them to tackle Warwick’s dish sites with difficult access, over conservatories, and flat roofs, etc. See our Blog post. 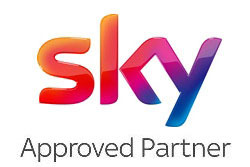 If you do not want to sign up to a monthly TV package then a Freesat Dish can deliver the largest choice of free-to-air channels with the option of ‘pay-per-view’ when you choose. 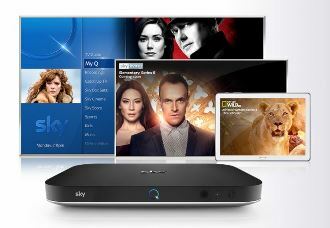 We are sky installation experts and digital RDI (registered digital installers) for all your Warwick Freeview TV needs. Nik and his team pride themselves on quality work, getting it right first time and not letting you down. Fast Warwick Service with 12 Months Support. 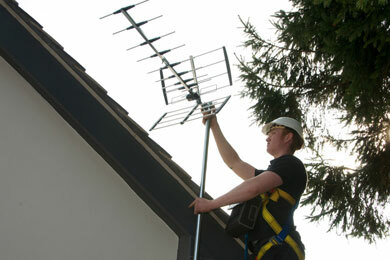 Our local expert Warwick TV Aerial Fitters and Dish Installers offer impartial advice on the best aerial or dish for your needs and location. Our Warwick aerial fitters also covers Leamington, Kenilworth, Stratford-upon-Avon, and surrounding areas in Warwickshire. Trustworthy and Fantastic! Recently used Digital Direct for the second time and could honestly not fault a thing! On both occasions it’s been David that has called and wall mounted our TV’s in both kitchen/diner and living room and both look fantastic. 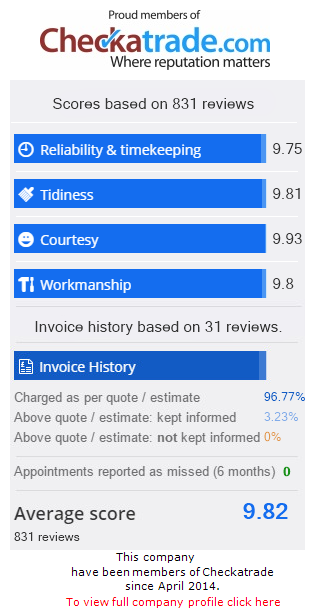 The quality of David’s work is perfect, he respects your property and tidies up as he goes, the cost of the work done is so reasonable and you can fully trust him with what he recommends. Also, the girls in the office are so lovely and always so helpful. We will need an ariel fitting at some point in the future and I wouldn’t want to go elsewhere. Thanks again guys! Mrs R Beacham, Warwick. Digital Direct Aerials provided me with great customer care and their service was efficient, prompt and extremely professional. 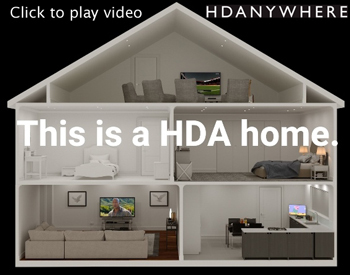 A friend highly recommended Digital Direct to me and likewise, I will be passing on their details too. Thank you very much to both my friend and Digital Direct Aerials.